iTunes Radio still has some bugs to work out, but our Apple expert thinks there’s a lot to compete with Pandora and Spotify. A week before Apple’s September event announcing the new iPhones, I renewed my subscription to Pandora. I’ve been a happy Pandora subscriber for the past year and listen while working on my Mac. I decided to pay the $36 annual fee last year because I don’t like the ads, plus I wanted the higher bit-rate streaming for better audio. Now I wish I would’ve waited until I tried iTunes Radio. Not only is iTunes Radio turning out to be my preference, but if you subscribe to iTunes Match, like I do, you can eliminate ads, have unlimited iCloud music storage and better sound quality for just $25 per year. 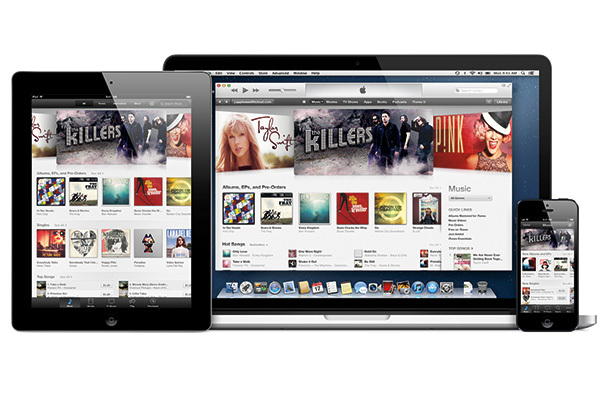 With iTunes Radio your music streaming and library will be synced across all your Apple devices. Once a trendsetter in the digital music space, Apple is late to the streaming music party that has been raging across the Internet for years. 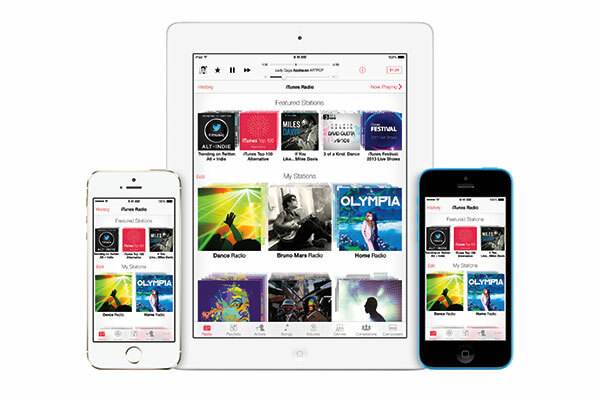 But with the release of iOS 7, Apple users were finally given a taste of iTunes Radio. The service was teased at Apple’s annual developers conference in June, and now it’s live and pretty much what everyone expected. 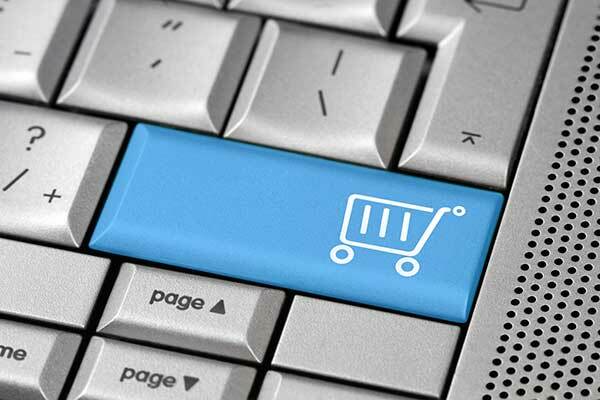 Amazon Shopping: The New One-Stop Shop? With all the different services it provides, Amazon.com allows you to conveniently shop for all your needs in the comfort of your own home. It’s pretty safe to say that everyone has heard of Amazon.com. The Internet mogul has grown from an online bookstore in 1994, to an online one-stop shop that sells anything from books to electronics to clothes to food products. But there are superstores like Target and Wal-mart all over the place doing the same thing. So why choose Amazon instead? Don’t forget to cancel your payment if you don’t want to be charged at the end of an online free trial. Online free trials are probably the best way to decide if you want to pay for an online service or subscription. 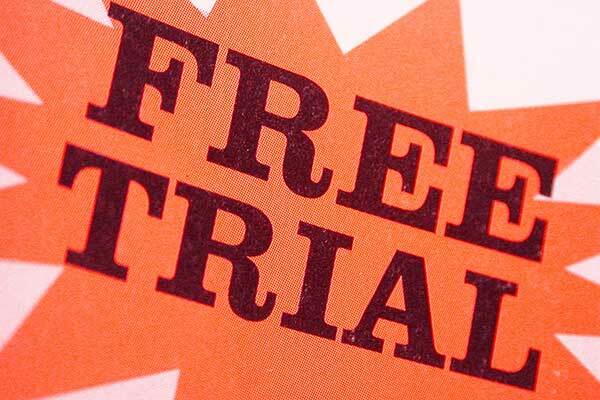 Whether it’s streaming video from Netflix, using Amazon Prime for reduced shipping costs, or trying a magazine free for a month, you can find out if you really want the actual product with an online free trial – not some mini sample of it designed to entice you. The best study apps for college students help with organization, collaboration and note taking. Mobile devices like tablets and smartphones are making life for college students easier with every passing year. While they don’t replace hard work, apps can make study time more productive and efficient. Today we look at five iPad (and iPad mini) apps—many of which work on iPhone and Android—that are indispensible tools for getting and keeping a good grade point average. 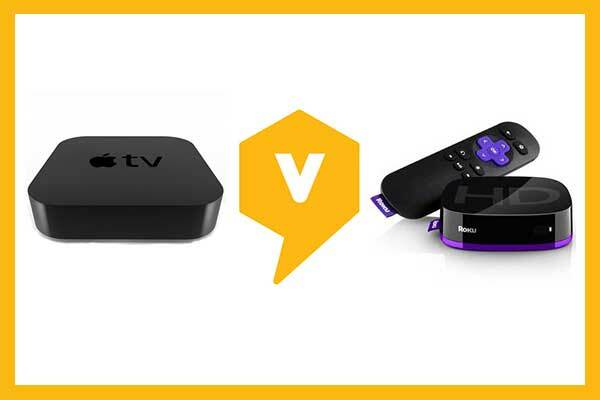 Apple TV vs. Roku: Which One Should You Buy? Apple TV vs. Roku: Which media streamer should you buy? As more and more people turn to the Internet instead of traditional cable, satellite and DVD rental companies for their media, there is a growing need for media streamers, which serve as a bridge between your TV and web content. New HDTV’s are often web-enabled, but most consumers hang onto televisions for eight years or more, making the need for devices like Roku and Apple TV necessary for many. But which one is the right digital media streamer for you? It really depends most upon what type of computer, smartphone and tablet you use. If you are tied into Apple’s ecosystem, Apple TV is a no brainer, but Roku offers a lot that Apple doesn’t, even for brand loyalists. 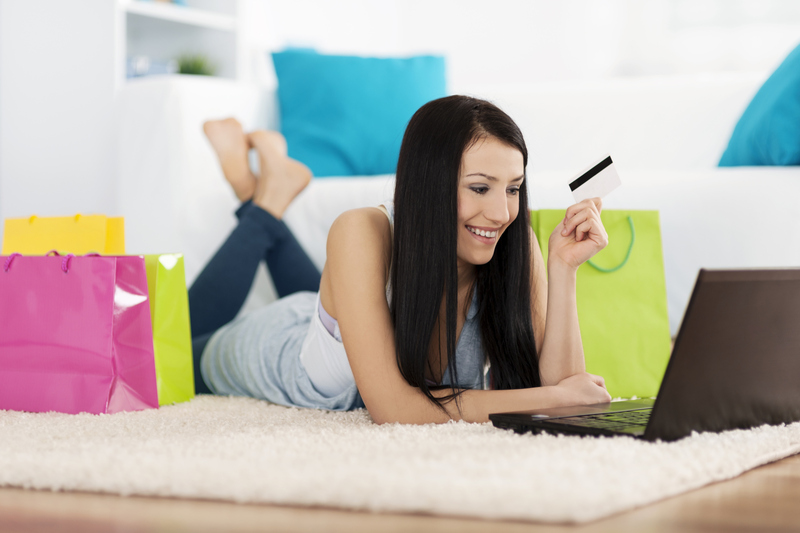 Online shopping websites make purchases more convenient and give shoppers more variety. Online shopping has come of age with more variety on the Internet than in hundreds of malls, department stores, boutiques, flea markets, garage sales and handcraft fairs combined. With expert analysis and consumer reviews, Viewpoints’ goal is to help shoppers make better, smarter decisions about how to spend their online dollars. To do this, we bring you detailed articles about all the big (and small) online merchants so you can find the best deals online. Before we jump into specifics, we wanted to take a moment to introduce you to the three areas of online shopping Viewpoints will be covering. 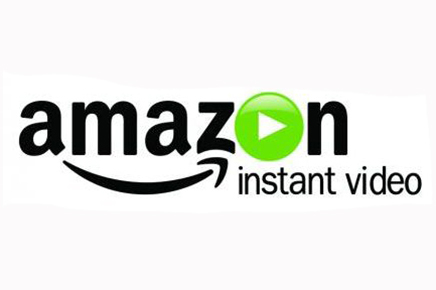 Amazon Instant Video is a video streaming service that includes lots of free content for Prime members, and new shows and movies for rent and purchase. Amazon Instant Video streaming service is one of the most popular options around in large part because Amazon Prime members already get the service for free. For $79.99 a year, you not only get free shipping from Amazon.com and other perks, you can stream unlimited movies and get discounts on season passes to currently airing shows. Of course you don’t have to be a Prime member to enjoy the service. Anyone with an Amazon.com account can pay for on-demand digital rentals and purchases. 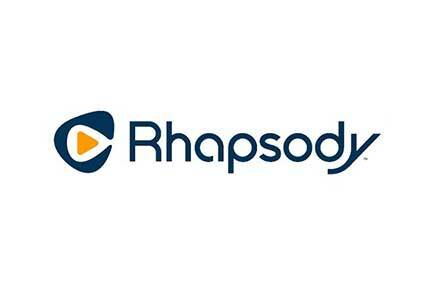 Legal music streaming subscription service Rhapsody has taken over for the controversial file-sharing site Napster. Have you ever wondered what happened to Napster? You know, the peer-to-peer mp3 file sharing site that helped popularize online music piracy? Well, after several incarnations, it has morphed into a completely legitimate streaming music service: Rhapsody. With a huge catalog of over 14 million songs and lots of different ways to listen, it’s definitely a solid option for music fans. 802.11ac: What’s With This New Wi-Fi? 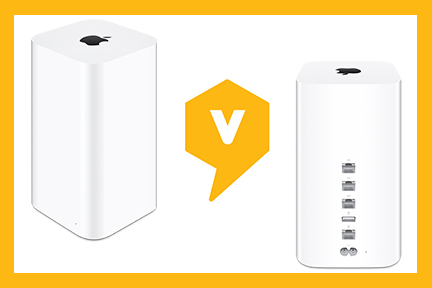 Apple’s latest Airport Extreme and Time Capsule use the new 802.11ac wireless technology. If there’s one maxim that you can always count on in technology it’s that everything gets faster and better. So while some people complain and fret at how things keep changing with their computers and smartphones, just keep in mind that it’s usually to your benefit and (future) expectations.